Wonderful Highlands Home for Sale! 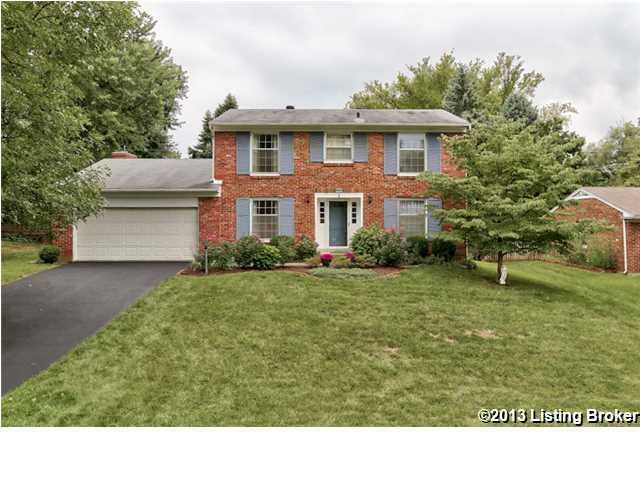 Great Louisville Home at 4103 Dolphin Rd. 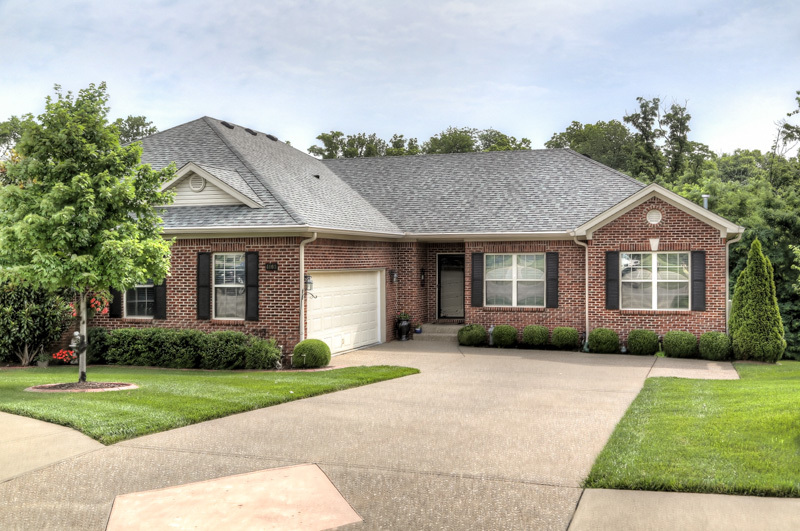 Look at this outstanding home at 4103 Dolphin Rd! Updated interior, quiet street and move in ready! New price of $339,900! Call 1-800-746-9464 for an appointment today! Things can get very busy with school starting back. Kids are trying to get back into all of the activities and can get sluggish. 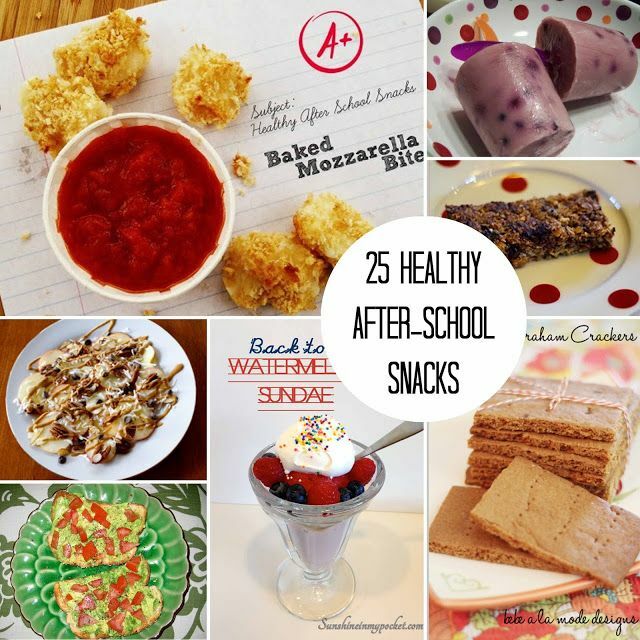 Keep them going with a healthy snack after school that will give them a boost and not ruin their dinner! Follow us on pinterest at http://pinterest.com/familyrealty/back-to-school/ for more ideas! Also follow us on our blog at www.ViewLouisvilleHomes.com. Here are some great ways to clean around your Louisville Home with things you may already have in the pantry! There are some great ideas you may have not heard about! You can also follow our blog for other great ideas, like us on Facebook or follow us on Pinterest! 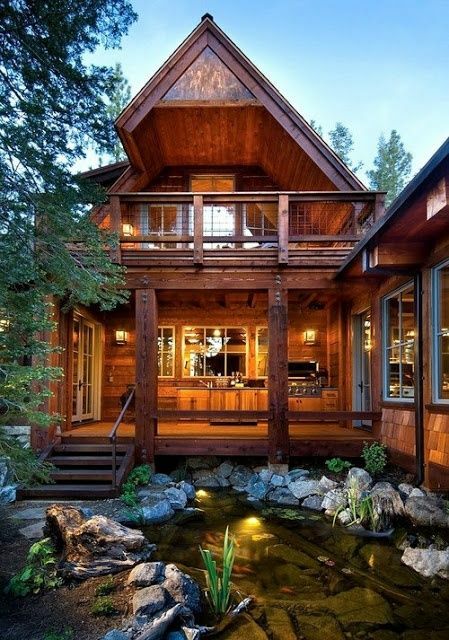 Visit us at www.ViewLouisvilleHomes.com for more ideas or to see what your home is worth! State Fair is in Louisville Ky! Look at the fun going on at the Fair! Visit the website at www.kystatefair.org for more information or follow our blog at www.ViewLouisvilleHomes.com! Also visit us to see what your house is worth! 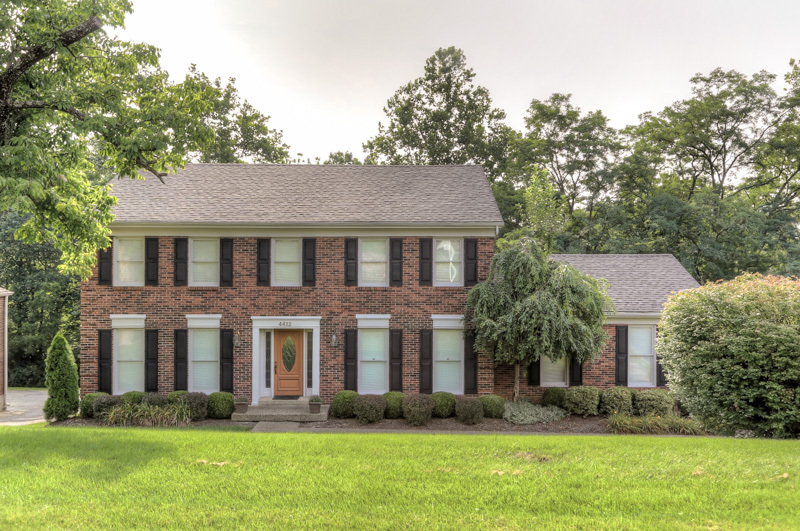 Newest Listings In The Louisville Area! Look at this newest listing! 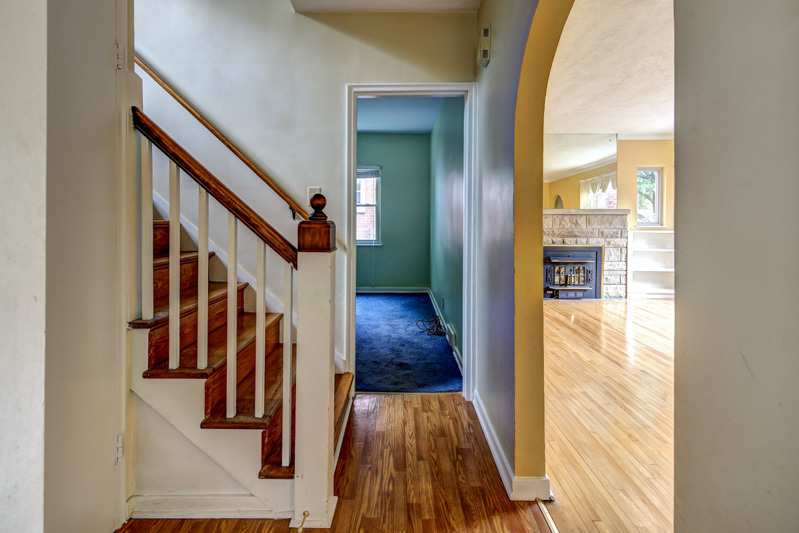 Lovely home at 4412 Deepwood Dr. with hardwood floors, large family room and a wonderful area! 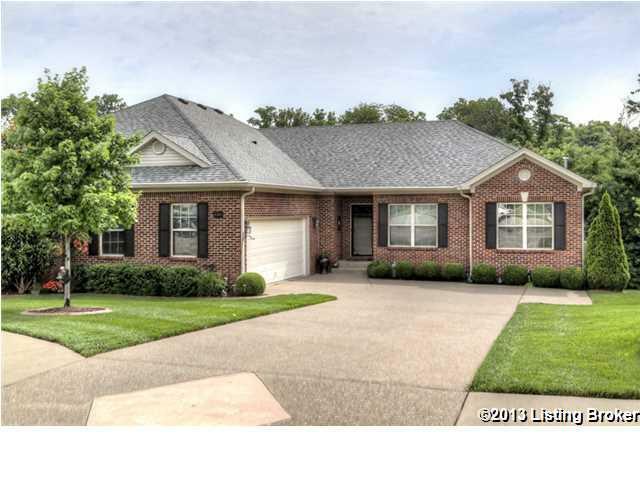 Visit us at www.ViewLouisvilleHomes.com for more information! Also, go to our website to see what your home is worth! The State Fair is Here! The State Fair is just days away! There is so much to see and do in your Louisville area! Visit is at www.kystatefair.org or www.ViewLouisvilleHomes.com for upcoming events! 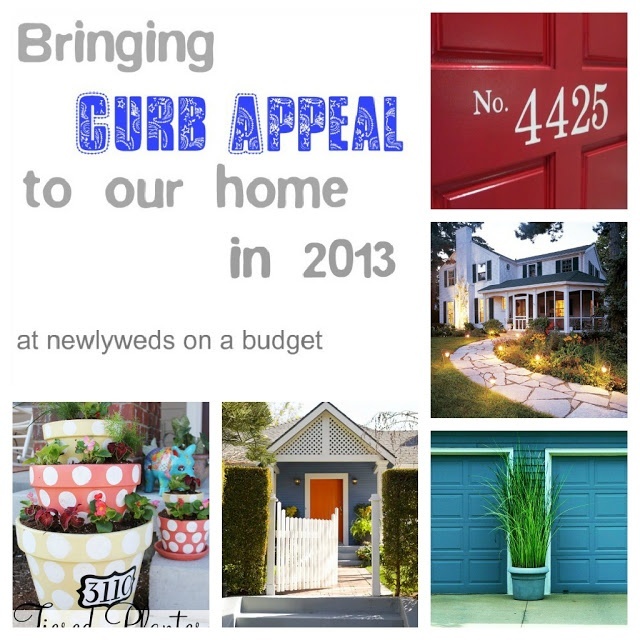 Just a few Ideas for great curb appeal! *This time of year a lot of nurseries and garden centers are trying to move inventory. Pick up some plants or decorative pots to freshen up the outside! *Lighting can make all the difference in a yard for not a great deal of money! 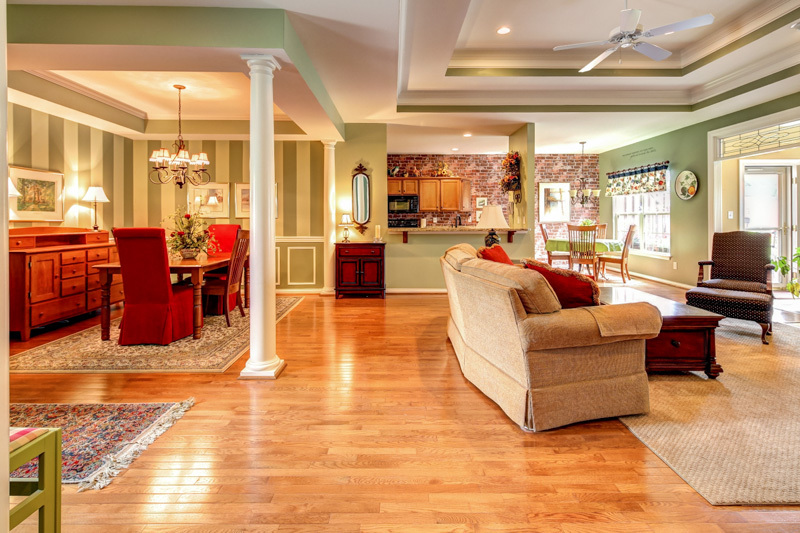 Just a few simple things can make all the different in what your Louisville Home is worth! 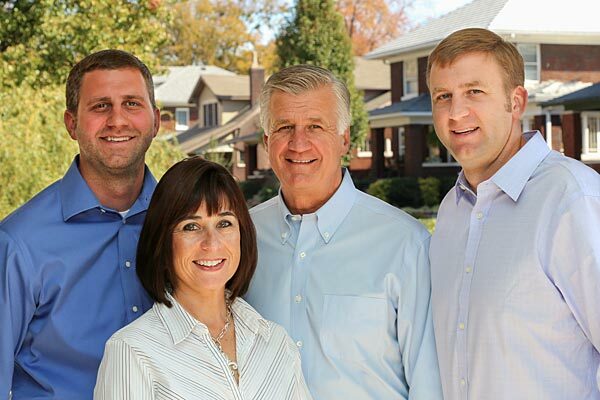 Visit us at www.ViewLouisvilleHome.com to see what your house is worth! 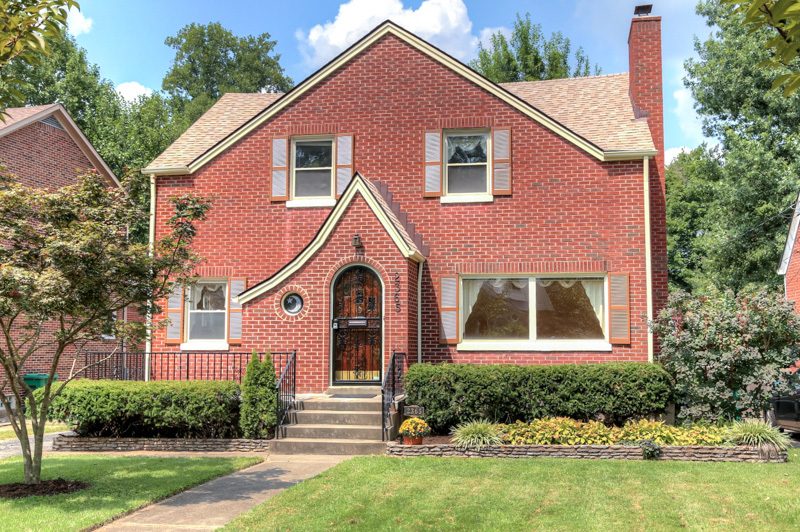 What is your Louisville Home worth? Go to our website to see what your home is worth! It is fast and easy! You may want to sell!